Glengyle from the Gaelic "Glen Gabhal" - "forked glen". Kilkerran from the Gaelic "Ceann Loch Cille Chiarain" - "head of the loch where Saint Kerran had his religious cell" - the original settlement where Campbeltown now stands. 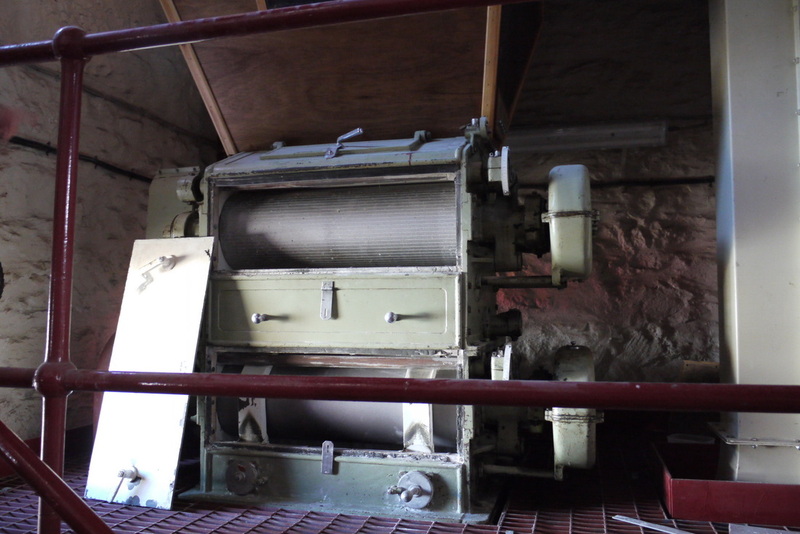 Glengyle Distillery can be visited as part of some of the tours offered by neighbouring distillery, Springbank. Unlike other distillery tours the tasting afterwards takes place off site - at the Tasting Room - Campbeltown's whisky shop. The shop is the HQ of Cadenhead's, who since 1972 have been owned by the owners of Springbank & Glengyle, J&A Mitchell. 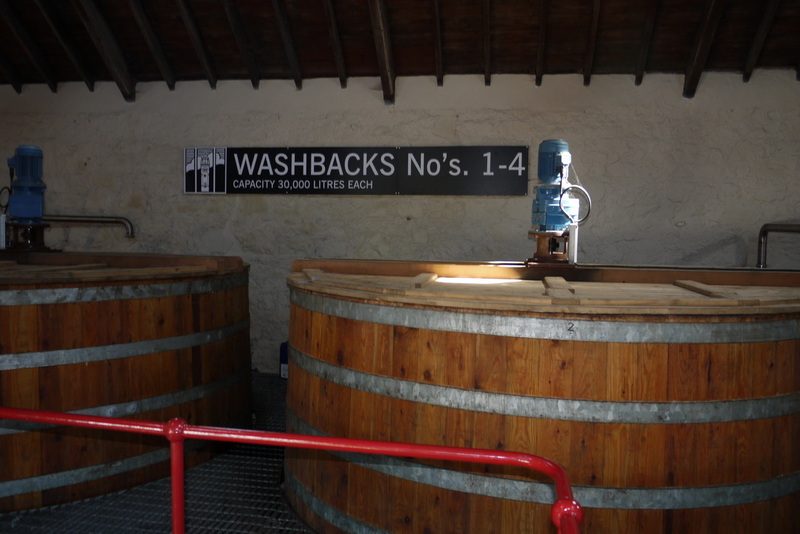 The distillery was originally built by William Mitchell, brother of John who owned Springbank. It was sold to West Highland Distilleries in 1919, as was Glen Scotia, but they went bankrupt in 1924 and the distillery closed in 1925, along with many other distilleries in Campbeltown - US Prohibition was a major factor. The buildings were variously used as a rifle range; a farmers co-op; and a coach garage. An attempt to re-open it in 1957 got as far as an application for planning permission. Hedley Wright, owner of Springbank, and great nephew of the founder of Glengyle acquired the premises in 2000 and rebuilding commenced. 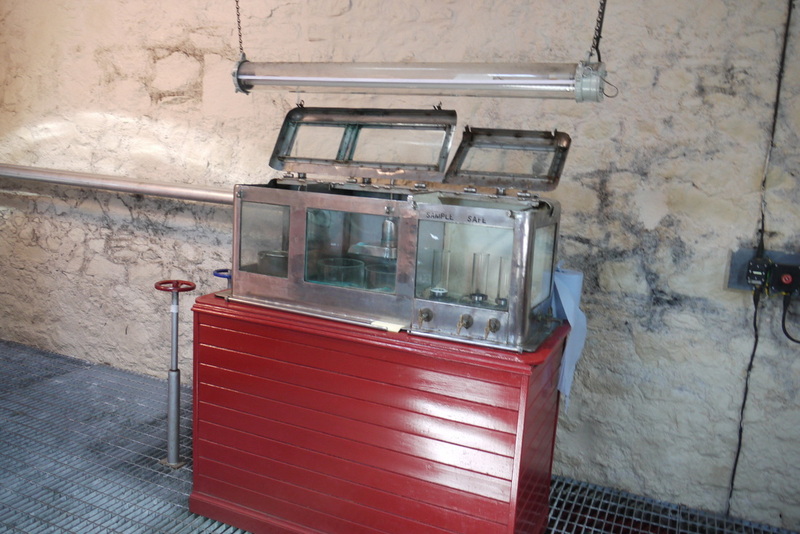 The stills for the reborn distillery came from Ben Wyvis, which had closed a quarter of a century before, though some aspects were modified before they were installed. 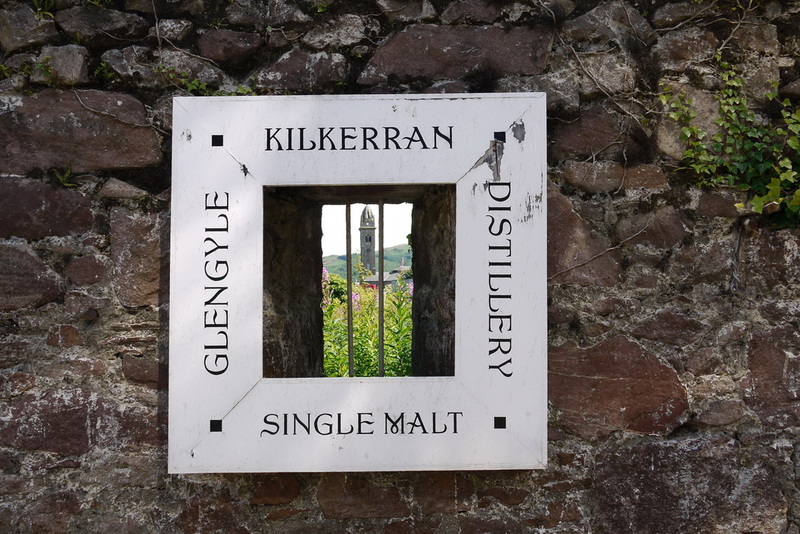 Glengyle Distillery had to have an alternative name for its malt, as the Glengyle name had long since been used by Loch Lomond Distillers (owner of neighbouring Glen Scotia). They chose Kilkerran, derived from the old name for Campbeltown (see above). The water source for all Campbeltown's distilleries is Crosshill Loch, which also used to supply water for the town as a whole, it is south of the town adjacent to the Kilkerran Burn. 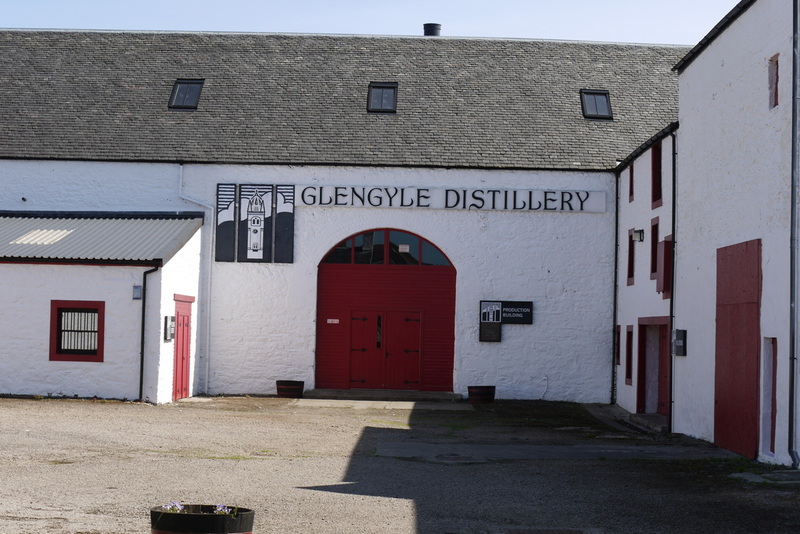 ​Glengyle Distillery is in the middle of Campbeltown - it's getting to Campbeltown that's the problem - particularly by bike. Nearest train stations: Dalmally (DAL) (90 miles), Oban (OBN) (86), Ardrossan Harbour (ADS) (49 miles plus 2 ferries). Live Train Times: DAL OBN, ADS (The nearest station is actually Ballymoney in N Ireland a 90 minute ferry journey plus 16 miles away). 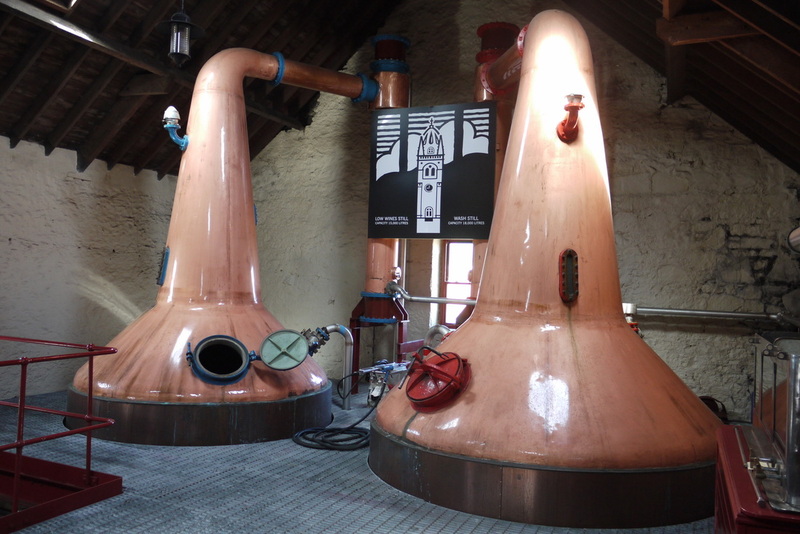 Work in Progress editions were released until the malt reached 12yo in 2017. Now there is a 12yo (46%) and an 8yo cask strength (55.7%). Photos on this page were taken by me. Click on photo to enlarge. 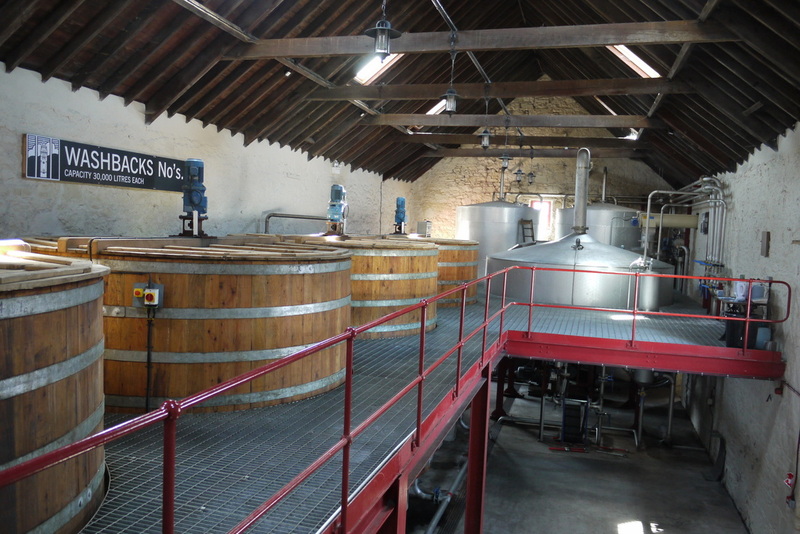 Full size versions of all my photos of Glengyle (Kilkerran) Distillery are available on Flickr.